You don't need all that hair. JWT promotes Schick/Wilkinson Sword's Quattro Titanium Body Trimmer in this integrated campaign showing the plight of men with too much hair on their stuff. 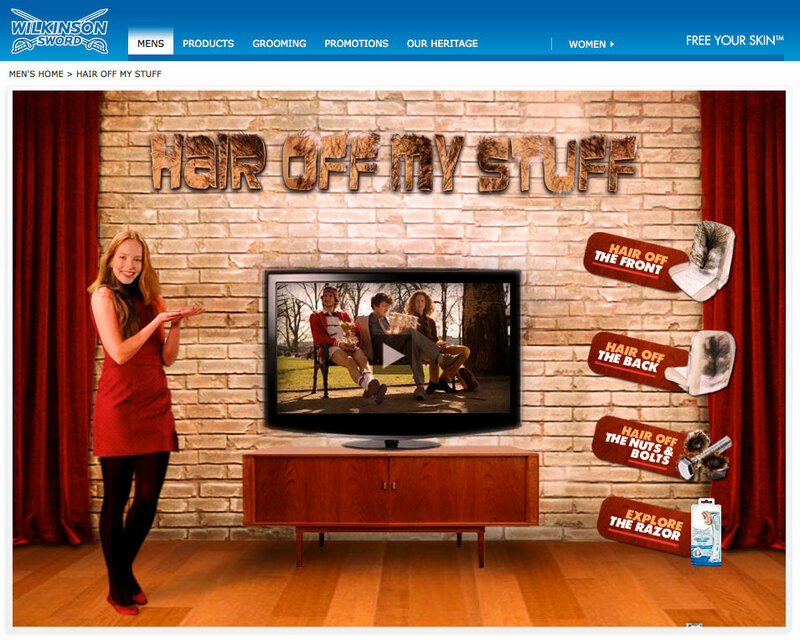 The effort features an online film as well as a website, where women give men tutorials on how to rid their junk of unwanted he-fur.